I am a person-centred counsellor/psychotherapist and I have a private practice in Higher Brea, West Cornwall. I specialise in working with Transgender, non-binary or gender-questioning people, as well as their partners, parents and family members. I see adults and young people one to one, and I also work via Skype thereby giving face to face access to those who cannot attend same room sessions for whatever reason. I am in the somewhat unusual position of having significant personal experience of gender identity issues from various sources. 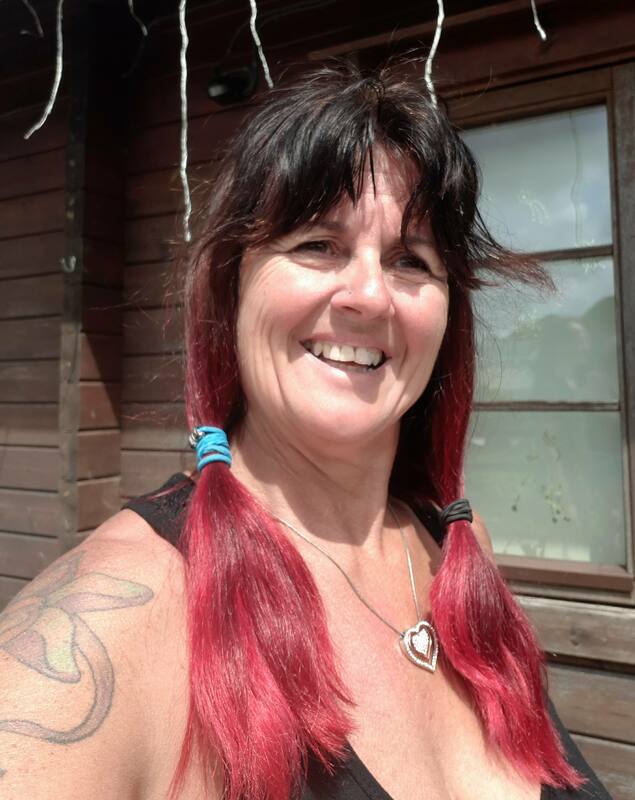 My ex-spouse has transitioned, I have a dual gender child, my husband is bi-gender and together we founded and run a charitable organisation called ‘Safe Haven – Cornwall’, which provides support and social activities to Transgender people in Cornwall. I am one of the counsellors who work alongside Dr. Helen Webberley at GenderGp, an online clinic specialising in the multidisciplinary treatment of gender questioning patients, providing psychological support to their clients. Trying to work out who you are and where your journey is going can be confusing, and isolating. The emotional turmoil and conflict that exploring gender variance creates can feel overwhelming for all concerned. Equally, finding the courage to come out as being gender variant can be empowering and exciting, finally you can be who you were meant to be, however this too can bring its’ own difficulties. As a partner, parent or family member, you may experience a massive range of emotions and have so many thoughts and fears that you just have nowhere to go with. I will walk your journey with you with acceptance, empathy, honesty and understanding, and help you to work through all the emotions and issues you experience. Whichever perspective you are coming from, I believe that the therapeutic benefits of talking through the issues you are facing will help you get to a place of greater clarity and inner peace.